L.A. County is a big place, but everyone has a story. 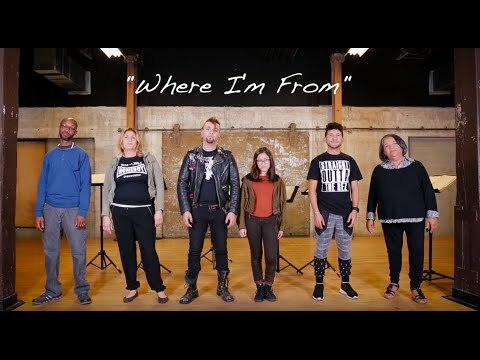 Cornerstone Theater Company performs “Where I’m From” written by Michael John Garcés and directed by Daniel Penilla. Featuring Marcenus “M.C.” Earl, Natalie Venegas, Jared Ross, Bethany “B” Nava, Kenneth Ramos and Cecilia Dominguez. 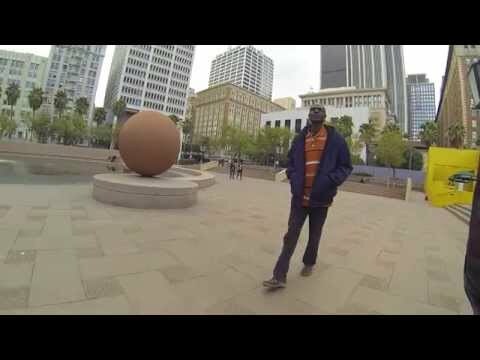 Thank you California Community Foundation and Intangible Productions. Talk It Out: A Celebration and Conversation About Change In Our Community included performances of two original plays, Look Forward by Peter Howard and Kashunpicua (Caminar con Respeto) by Jeanette Godoy! The Community Celebration honored the stories and achievements of local residents who are working toward positive change in the Eastern Coachella Valley. Click here for more info. Join our theatrical roadtrip across California! Aug. 2014 – Jun. 2015. 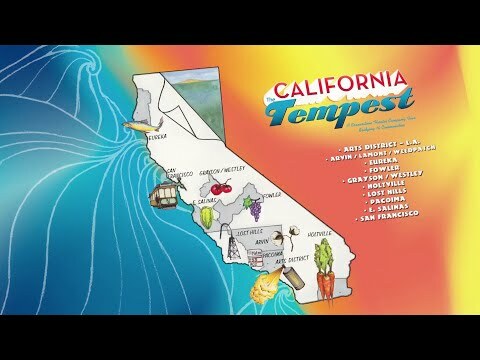 California: The Tempest, Written by Alison Carey. Directed by Michael John Garcés. Take the Journey! http://www.cornerstonetheater.org/CaTempest Call 1-800-578-1335 to reserve your seats. Hear about Alonzo’s experience as a community actor in Love on San Pedro and how he’s more confident and motivated to pursue theater after being in the play.